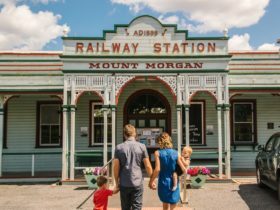 The Mount Morgan Railway Museum is a ‘must do’ on the Mount Morgan Golden List of things to do and see. 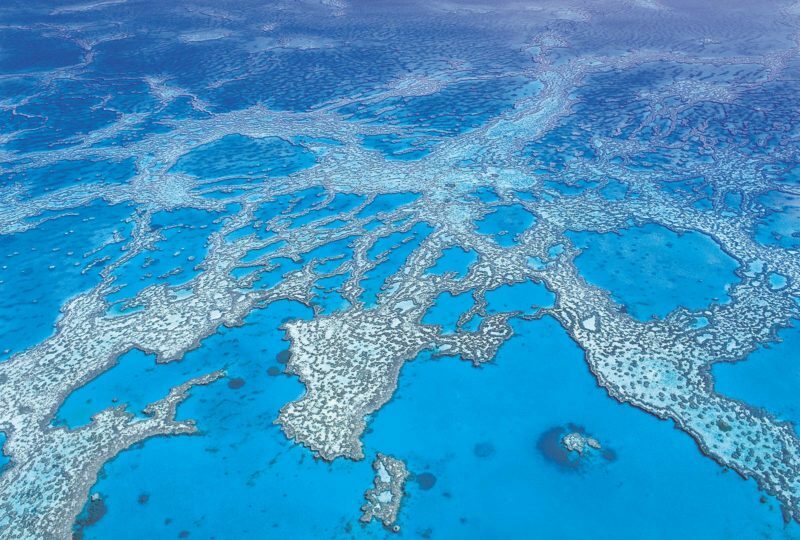 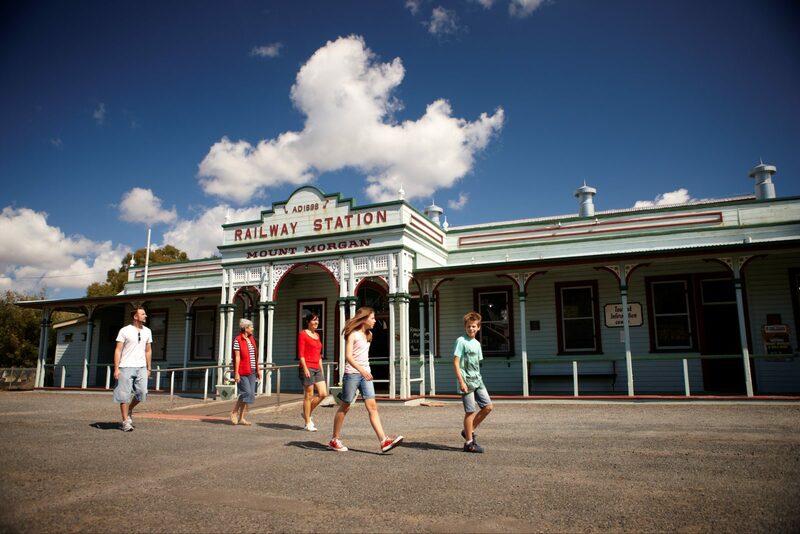 Step back in time and experience how life and travel used to be. 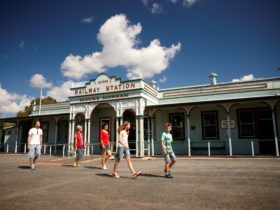 Through audio-visual displays and 3D presentation, experience travel of the past and feel what it was like aboard the old ‘rack’ system, hauling trains up the steep inclines of the Razorback in the 1800s. 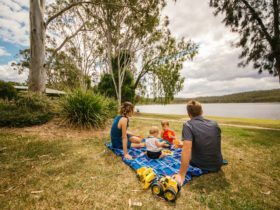 Get a sense of the history of rail in Queensland and even see the railway equipment at the former station including rolling stock, goods shed and heritage listed water tank for steam engines. 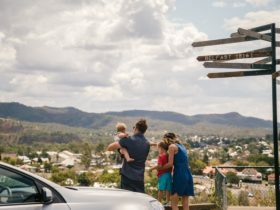 The Mount Morgan Rail Museum is a pleasant 38 kilometres from Rockhampton so come and experience the history!